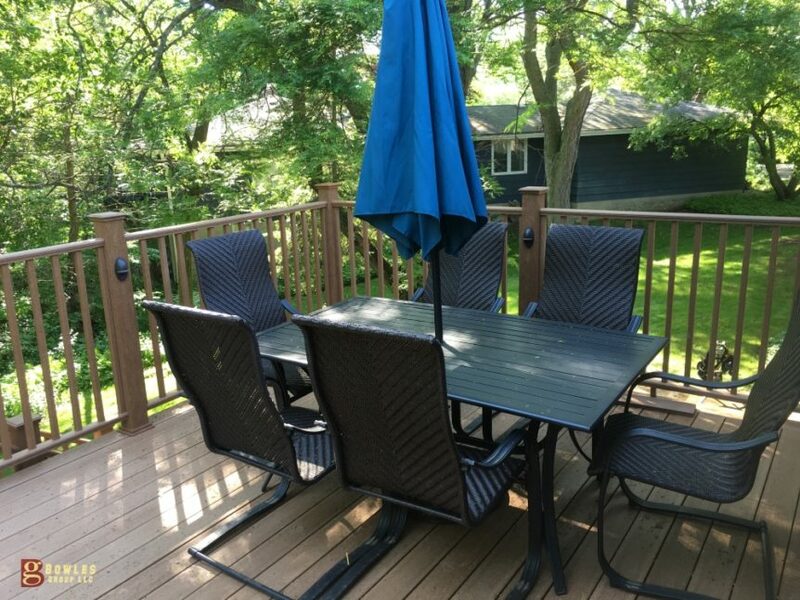 How Much Will A Deck REALLY Cost? HAVE A SEAT: BEST DECK BENCH EVER! 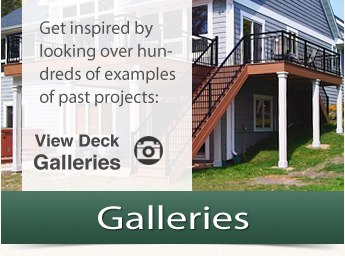 TBG, LLC is a State of Wisconsin licensed deck building contractor. We server SE WI and the Greater Milwaukee, WI Area. 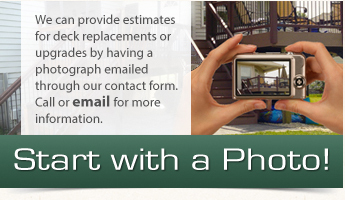 Contact us today at 414.484.3289.